Beesing and Escorcia note that while US worker co-op numbers remain small, worker co-ops are more prevalent in other countries, illustrating the promise of the approach. For instance, Italy, they note, is home to over 25,000 worker cooperatives. That said, the poverty data they cite make clear the scale of the challenge. Beesing and Escorcia note that a 2017 United Way report found that 61 percent of Miami-Dade households either are in poverty or fit the so-called ALICE (Asset Limited, Income Constrained, Employed) designation. ALICE households earn above-poverty-line incomes, but still “cannot consistently afford the basics of housing, food, healthcare, child care, and transportation.” A survey conducted this year by the nonprofit Prosperity Now noted that in terms of residents’ financial health and stability, Miami placed 62nd of 64 cities. Incomes levels in Miami-Dade County are low. 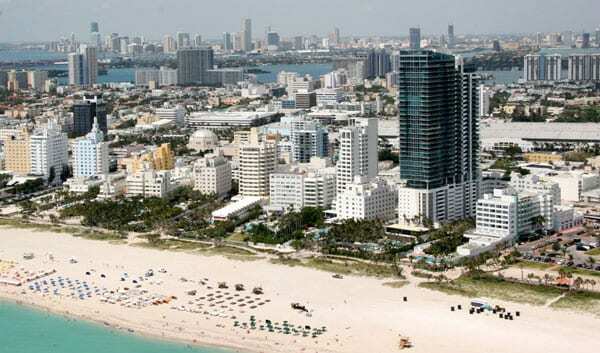 A 2013 study found that in median household income, Miami ranked 242nd out of 263 counties of 250,000 people or more. That year, median household income was $41,913. For Black families, it was even lower at $32,044; for Latinx families, it was $39,674. The development of worker cooperatives in Miami-Dade, the authors note, forms part of a broader economic development effort called “Communities Building Resilience.” Through the initiative, Beesing and Escorcia explain, “Catalyst will bring its financial capability coaching services and products, which include assistance with health-insurance enrollment and more, to where people live and work via neighborhood-based resilience hubs in five Miami-Dade communities.” In the past year, Catalyst health care navigators helped over 3,800 people obtain health insurance, as well as assisting 1,270 with free tax preparation, providing financial education to 1,770, and helping nearly 3,000 claim federal benefits. While the initiative has only just launched, Catalyst’s decision to develop worker cooperatives was not sudden. A study two years ago from Florida International University recommended the creation of three social enterprise incubators and accelerators. The report also mentioned that Health Foundation South Florida had initiated a program of supporting employee-owned cooperatives.